Frank Castle, aka the Punisher, will have his work cut out for him in his upcoming solo series because a new foul-mouthed badass might be on his tail. Beloved genre actress Shohreh Aghdashloo has joined Netflix’s The Punisher, which will be the vigilante’s first standalone story since first appearing in Season 2 of Daredevil. Aghdashloo will play Farah Madani, mother to Dinah Madani (Amber Rose Revah), the skilled Homeland Security agent supposedly “vexed” by the Punisher. Aghdashloo’s Farah Madani will be a successful psychiatrist, but very little is known about how she’ll fit into the series. Aghdashloo’s character will have a recurring role in The Punisher, but neither Madani woman has a precedent in Marvel comics, so who knows. Dinah Madani could conceivably play a role similar to CIA agent Kathryn O’Brien, who was once married to Bill Rawlins, a character already confirmed for the show. It’s unlikely they’d cast an Oscar-nominated actress without having a somewhat prominent role written into the show, but that remains to be seen. 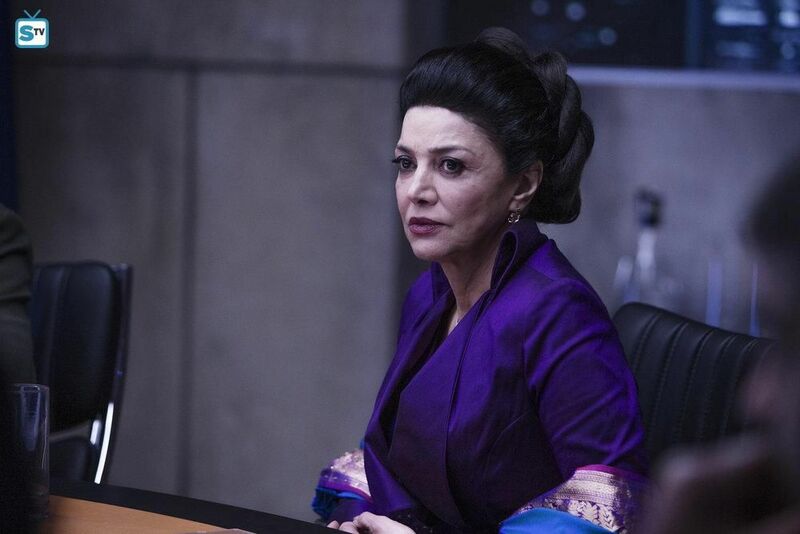 Aghdashloo has had important roles in properties like The Expanse, Star Trek Beyond, and even a part in Mass Effect 2, so she’s well-versed in this sort of genre work. 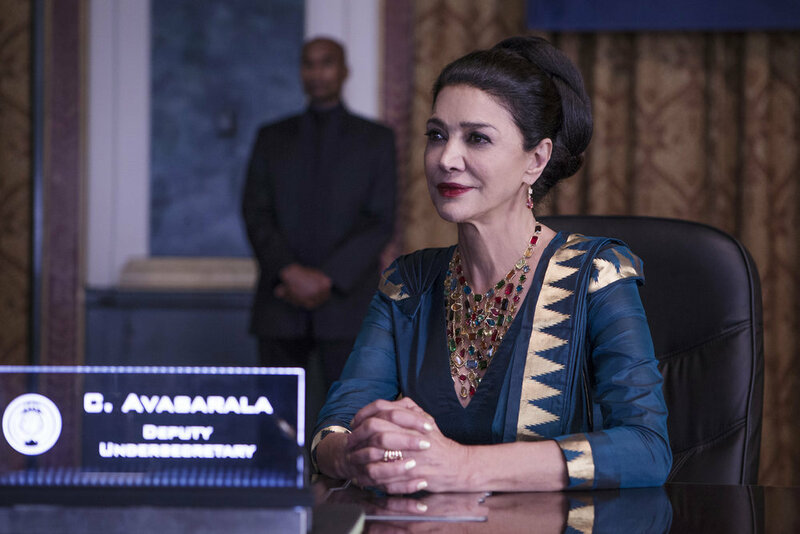 Her character on The Expanse, U.N. undersecretary Chrisjen Avasarala, is a veritable political badass, and she swears like a sailor. In Star Trek Beyond, she served as a high-ranking admiral in Star Fleet. And in the wildly popular Mass Effect 2, she voiced an admiral in the Quarian fleet and mother to your character’s squad mate Tali. But her Oscar nomination came from her role in 2003’s House of Sand and Fog. The Punisher will presumably be released by the end of 2017.